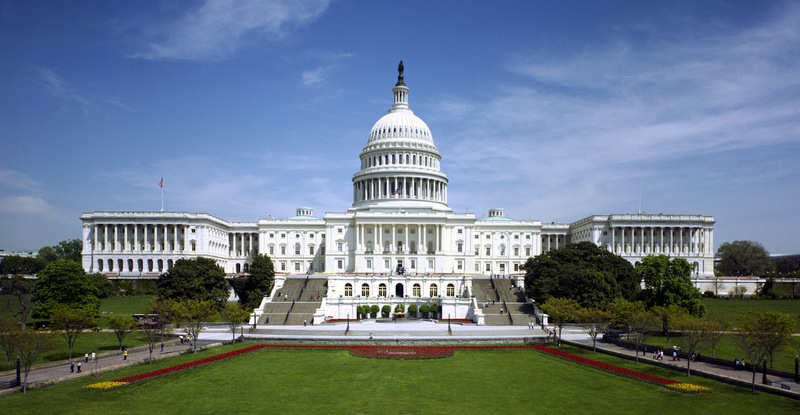 The national TSA has worked closely with members of the U.S. House of Representatives to establish a Bipartisan Congressional Caucus on Tourette Syndrome. Unfortunately, as of Aug. 15, members of the Missouri delegation had not yet joined this caucus. Help us change that situation. Please visit — and encourage your friends and family to visit — this Web page. There, the “Take Action” link provides an easy opportunity to edit and email a personalized message to your U.S. Representative and both U.S. Senators from Missouri, encouraging them to start a similar caucus in the Senate. Be sure to add a sentence or two about how TS is relevant to your family.